Start your Movie Scene with just one click of FIBARO Button or on your mobile device. Your shades will go down and lights will dim or turn off automatically! 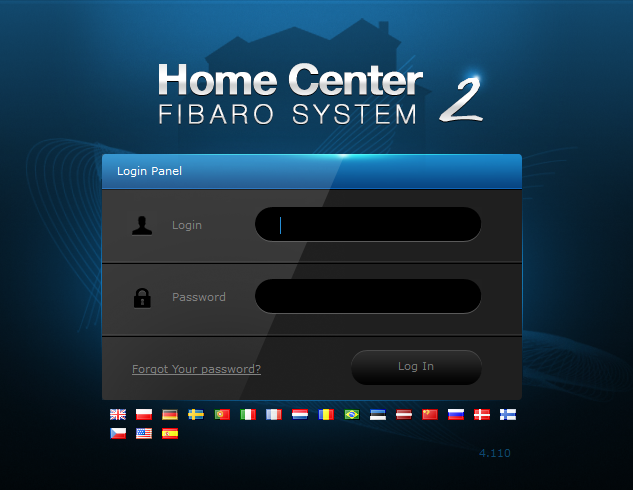 Log in to your FIBARO Home Center. Find Add scene in LUA and click on Add. As described, the LUA scene below will set your shades in the right position whenever there is too cold or too warm in your house.